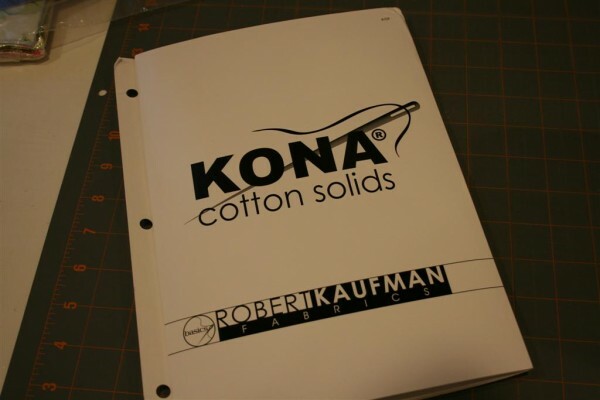 One of my goals this year is to make some quilts with solids. 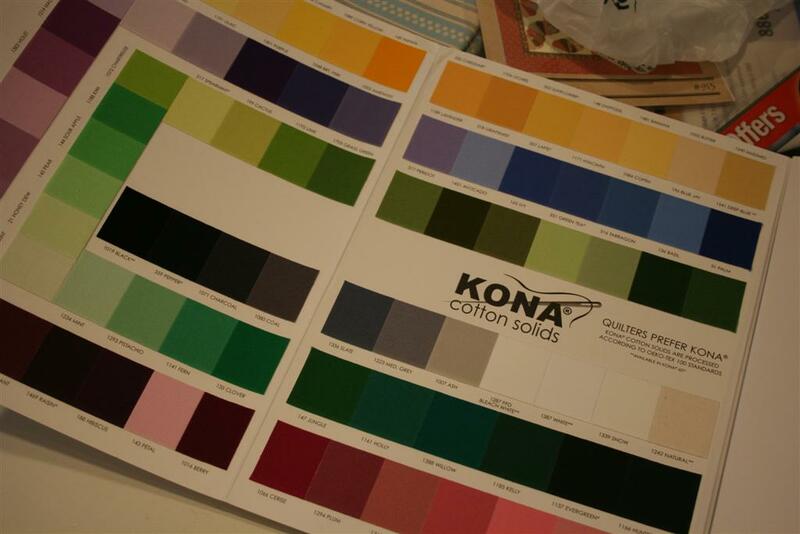 So, I ordered a Kona Cotton sample card, which is a 6 page fold-out with a one inch swatch of every color on it! I was so happy when it arrived! 221 colors. Wow. All so pretty! I’m liking #200. Pond. 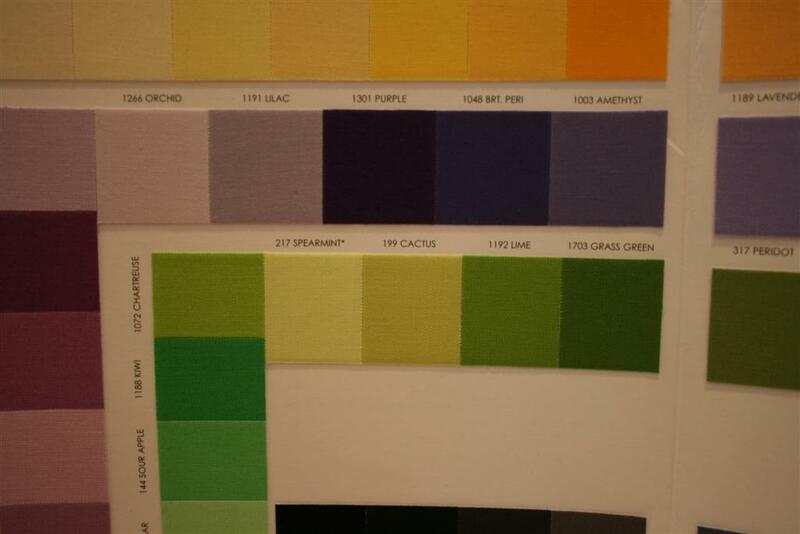 I can’t decide if I like chartreuse or lime better. 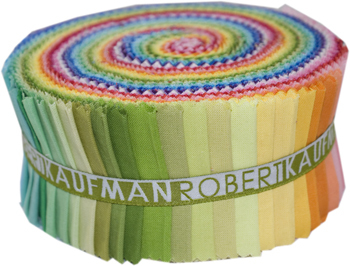 In addition to adding new colors, Robert Kaufman Fabrics is also selling strips of these colors, jelly roll style. SO fun! This is the roll I would choose! True Up is hosting a giveaway for one of these rolls. All you have to do is leave a comment sharing which set you prefer. So hop over there and enter. They’re throwing in one of these sample cards, too! The giveaway is open through Wednesday January 27th. Hope you win! 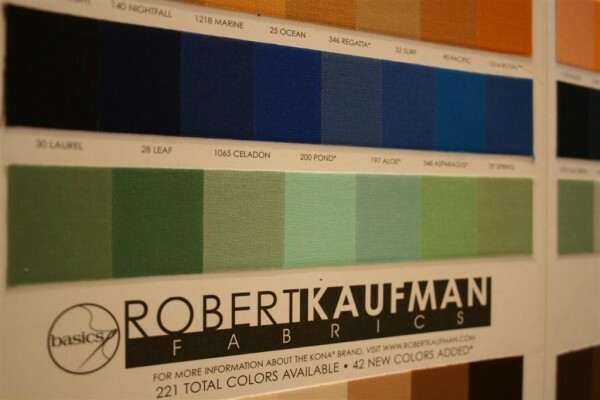 You can’t go wrong with these awesome colors. 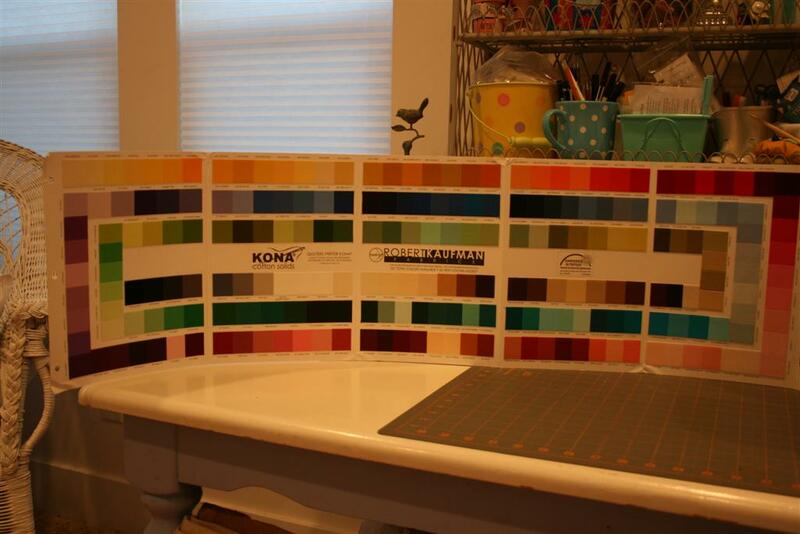 I’m off to drool and plan some more….